The situation: a local from 1790 encountering a time traveler from 1815. My internal response: Crap. Good point. Let me make sure. I love my copyeditor. She is awesome. The level of attention to detail is just stunning. 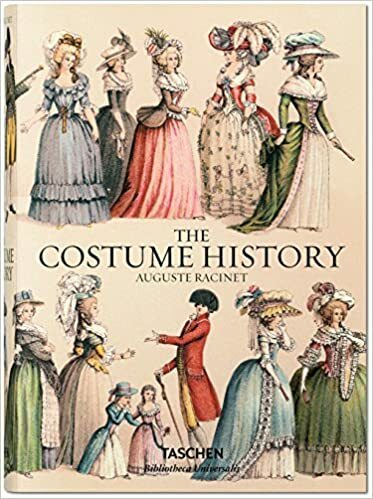 I love The Costume History. Best (and most beautiful) impulse purchase ever ever ever. I love my life. That there was billable time. Wow, Hhather! Can I use this quote on my web page?